Population control is being imposed on the people of the World by many agencies (e. g.: USAID – United States Agency for International Development; UNFPA – United Nations Fund for Population Activities; World Bank, WHO – World Health Organization, and the IMF – International Monetary Fund). 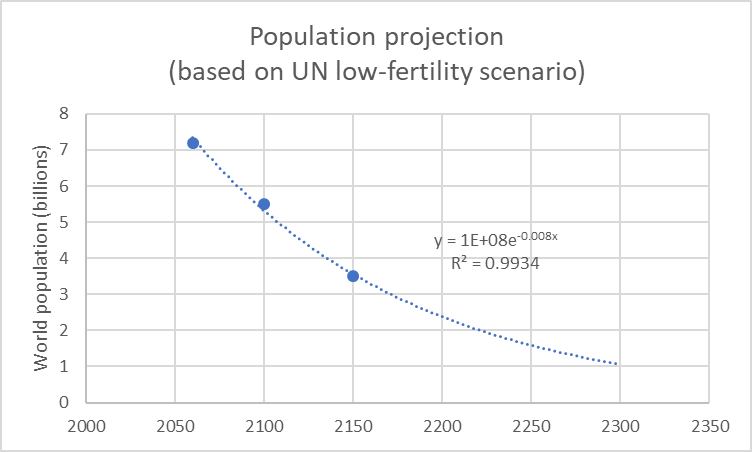 The UN population program is progressing. 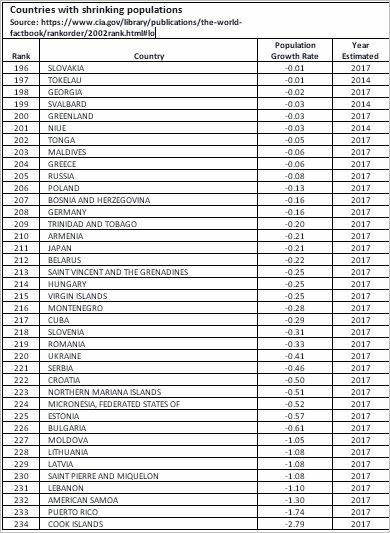 As of 2017, according to the CIA, there were 39 countries that had shrinking populations. The construction of a global, socialist, centrally administrated, totalitarian regime is another one of the desired outcomes of bringing about the New World Order. Kofi Annan asserted in a 1997 speech that the abrogation of international boundaries would have progressed to such an extent by the year 2000, that it would no longer be possible to revert that process.